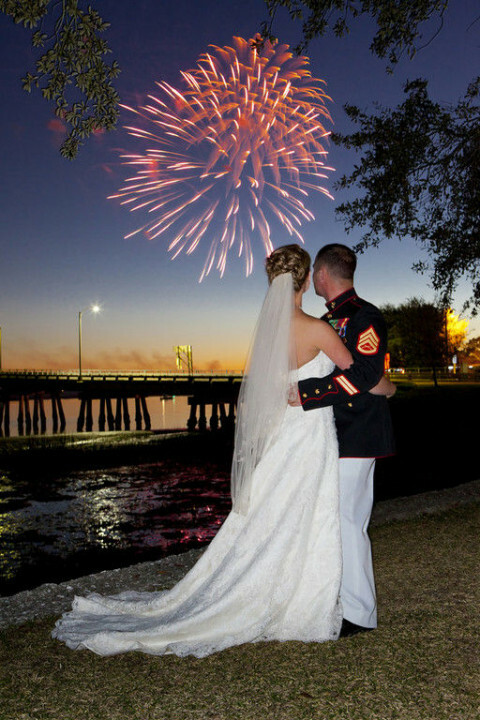 Click/tap here to find the best Beaufort, South Carolina professional photographer for your needs! Moments. 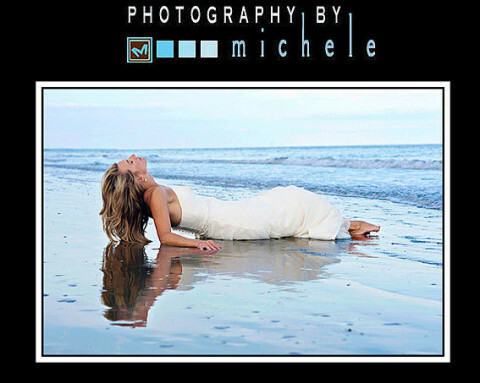 Captured Forever...Specializing in professional, destination Wedding photography. A combination of creative, photojournalistic and a traditional style is PBM's approach to your wedding. 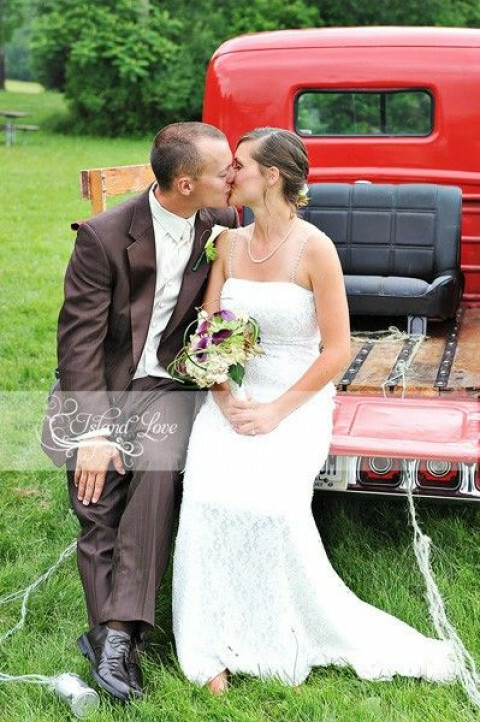 PBM offers an hourly rate fee (Minimum 2 Hours), as well as, several highly competitive Wedding Packages. 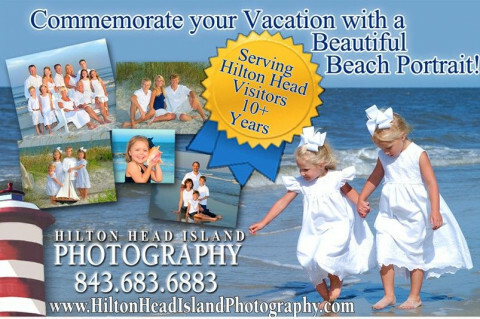 For 10+ years, with Hilton Head Island's gorgeous beaches as our backdrop, our professional photographers will create incredible family portraits to be cherish for years to come. We specialize exclusively in Family Beach Portraiture. From a family of 4 to group of 44, we provide a seamless and enjoyable beach portrait process to create beautiful family portraits. Every photographer on our team has a BFA in photography and has shot thousands of beach portraits full of countless and unique challenges, from weather hindrances to family dynamics. We offer both Digital File Collections and Print Portrait Collections as well as retouching and painter effects. DO NOT REQUEST INFORMATION THROUGH MARKETINGTOOL. PLEASE CALL OR EMAIL ( I do not receive your contact info):King Street Photo, Michel Berda Master Photographer and ArtisteMichel Berda A Master Photographer, is credited from his peers as "One of the Best Wedding Photographer In the World". His company is known for artistic photography & wide array of wonderful Albums. Award-winning Photojournalist Kellie McCann specializes in Fine Portraiture (Family/Children/Beach) & Destination Weddings. 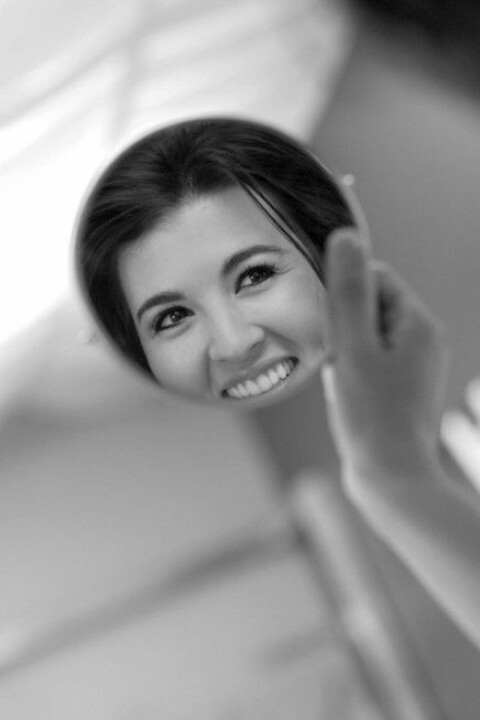 Graduate of Rochester Institute of Technology's Professional Photography program, Kellie has been working in the field of photojournalism for over 15 years. I am photographer in the beautiful Lowcountry here to cover your photographic needs. Please send me email for a full list of services I provide. Gregg Flory specializes in weddings, family portraits, conventions, beach or on location portraits, and commercial. He has been capturing &quot;island lifestyles&quot; since 1982. Digital and conventional(film) photography are availabe to best suit your needs. You may even want your photos posted on line for easy viewing and purchasing. 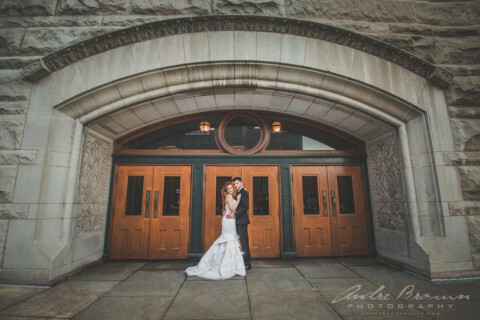 If you are searching for a photographer with expierence, expertise, compassion, and a can do-relaxed approach, then you need to call Gregg Flory Photography.